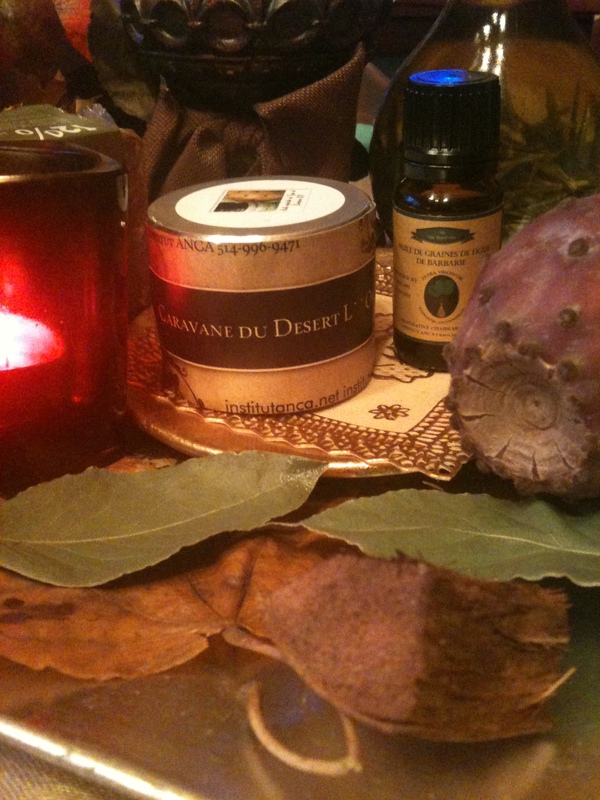 ← A Hammam – RHASSOUL Infrared Wrap !! Institut ANCA – New Holistic Concept !!! Institut Anca have something new for you !!! Any Session for a Global Holistic Healing – Health & Beauty – will include it your Personalized Aromatherapy Emotional – Hygiene – Cosmetic Product adapted to your Needs !! 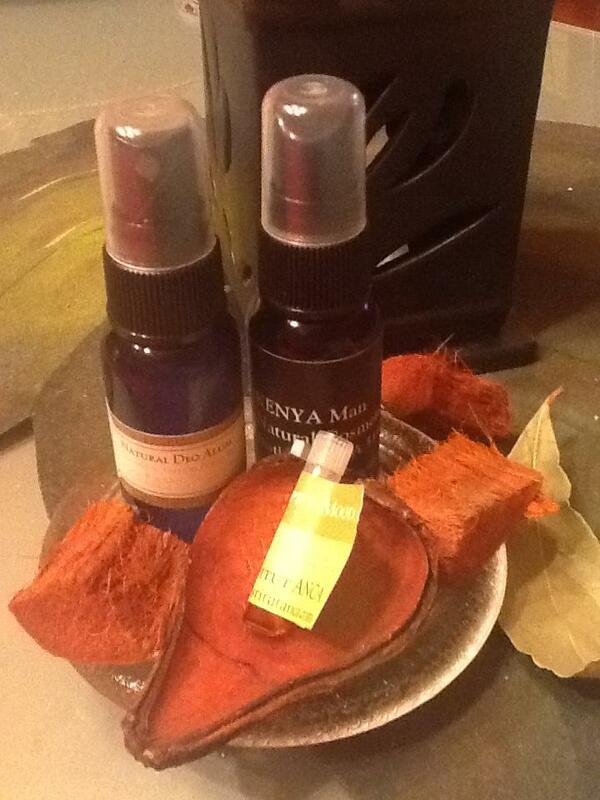 All Products are Fresh made and added in complement of your Naturopathic Consultation !! Here it’s an example of 3 products specifically created for My Customer Gary Zourikian !! The package cost it’s 30 $ and including Fresh 100% Natural Aromatherapy Deo , 100% Natural Aromatherapy After Shave – Cologne and A Happy Mood Aromatherapy Blend !! You are invited to choose your preferable blend of Pure Essential Oils , from several Aromatherapy Recipes … Bringing you far away … Where you really feel and dream to be .. Fields of Flowers .. Aromatic Herbs from all over the world will enhance your Mood .. Relax or just make you feel happy , positive , energetic and of course Beautiful and Lovable !!! Aromatics Greetings to All Friends and Customers !